Welcome to charlesash.com. This page is a gateway to the work of Charles Ash. 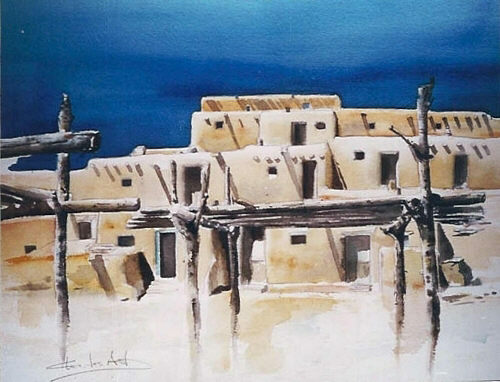 Please click the links below for examples in architecture and watercolors. 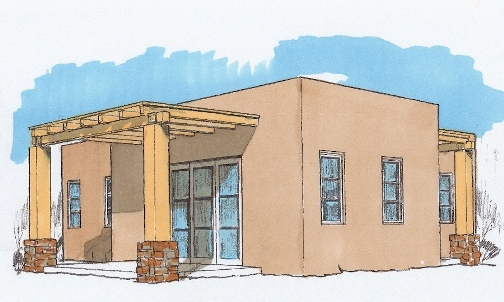 I am a watercolor artist and registered Architect in New Mexico living in Santa Fe. 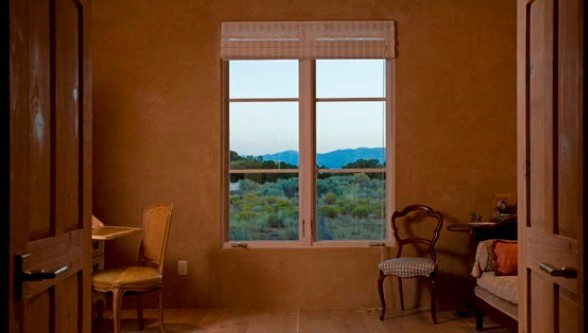 I invite you to look and discover the Southwest, New Mexico and Santa Fe through my art. Thank you and come again. Entire Contents Copyright © Charles Ash. All Rights Reserved.